"Businesses see savings up to 75% after switching to VoIP"
Voice over Internet Protocol (VoIP) is an Internet-based phone service, enabling low-cost and fast communications between any locations. Based on broadband, VoIP services bundle all forms of communications into units which can then be delivered to any means and to any handset. Thus, VoIP allows efficient and immediate communications and sharing between any fixed and mobile devices, regardless of the type of data (phone calls, emails, video, web conferences etc.) . Currently, up to 30% businesses use VoIP for video conferences, as it delivers consitent savings and helps businesses gain a competitive edge over their competitors. And the benefits are not for businesses only: employees get more efficient in message management and are supported when working remotely. Due to the relentless evolution of communication protocols and to the increased adoption of open source based systems, Stetel keeps implementing solutions blending fixed and mobile services, ensuring a seamless user experience. 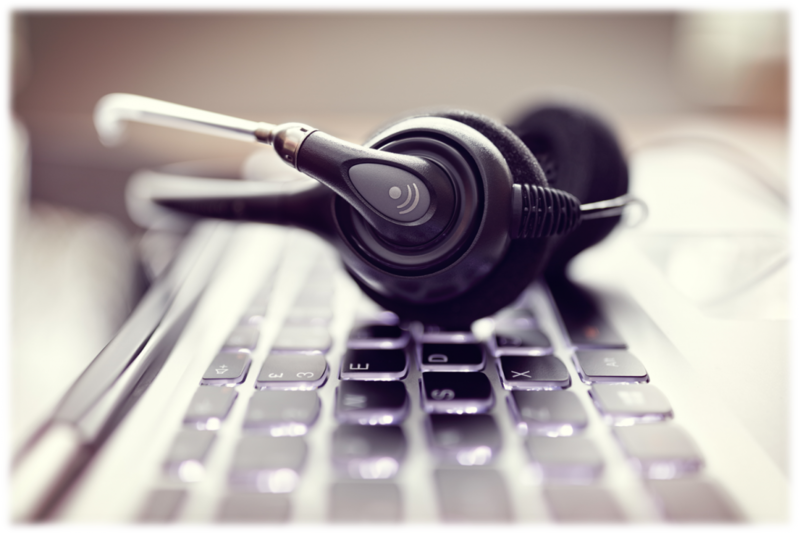 What are the benefits of VoIP for your business? VoIP allows employees the flexibility to work remotely. Find out more about our experience in the development of VoIP communication services in our case studies.